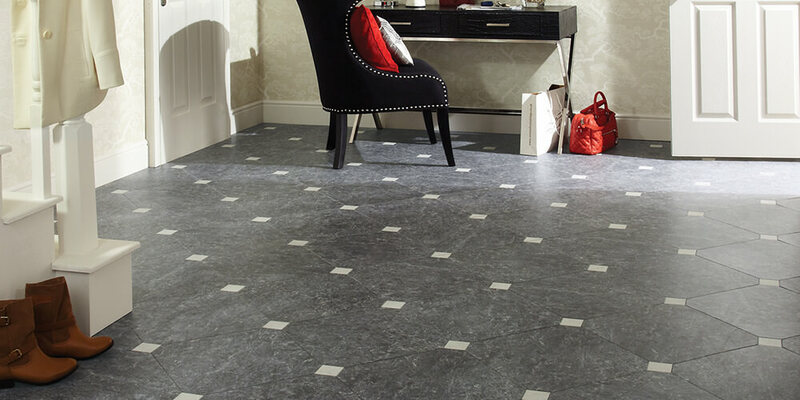 Karndean creates an extraordinarily long-lasting specially-made vinyl product. 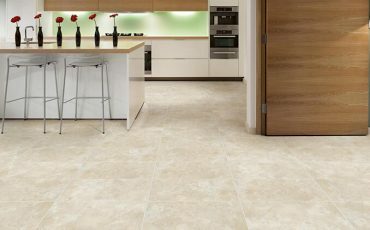 Karndean Vinyl flooring products offer easier maintenance and high durability at an affordable price..
After more four decades in business, the Karndean team has an undeniable wealth of knowledge and experience in the manufacture of high quality, durable vinyl floors. With constant innovation and continuously pushing their boundaries, Karndean has continued to improve their flooring, focusing on making floors that are easy to install, and are long-lasting. As a quality-driven company, Karndean produces vinyl floors that are significantly quieter and warmer to the touch and more slip-resistant than a lot of natural materials. They offer comfortable, low-cost flooring solutions to home or business owners. 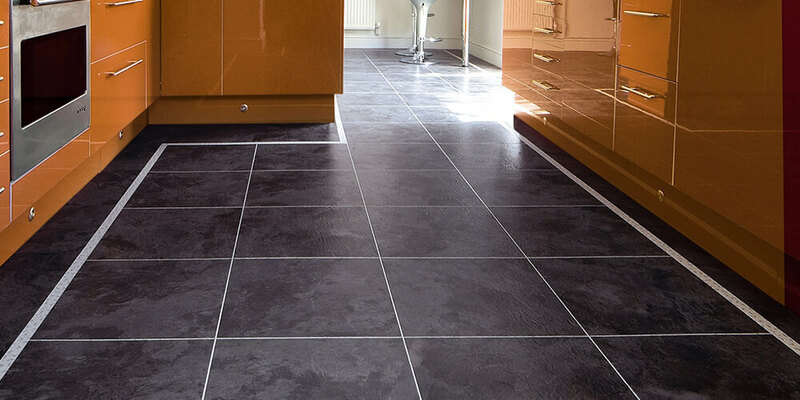 At Granger Flooring, we have been partners with Karndean for over ten years. The company has come a long way since its beginning as a small business in 1973, and we are proud to be associated with a brand that has a dedication to providing flooring solutions which tick all our right boxes when it comes to installation. Karndean vinyl floors are high quality, durable, easy to install, easy to maintain, and easily customisable to clients’ tastes. Produced as individual tiles and planks the product has an obvious advantage when designing a floor to create a specific image. So, with Karndean vinyl floors, you can get a floor that is tailored to fit your needs, resulting in a space that is uniquely yours. Granger Flooring Brighton is glad to be one of a select few companies recognised as an authorised dealer for Karndean vinyl products. We achieved this through maintaining a retail partnership for over a decade, installing Karndean products in dozens of homes across the Brighton area. 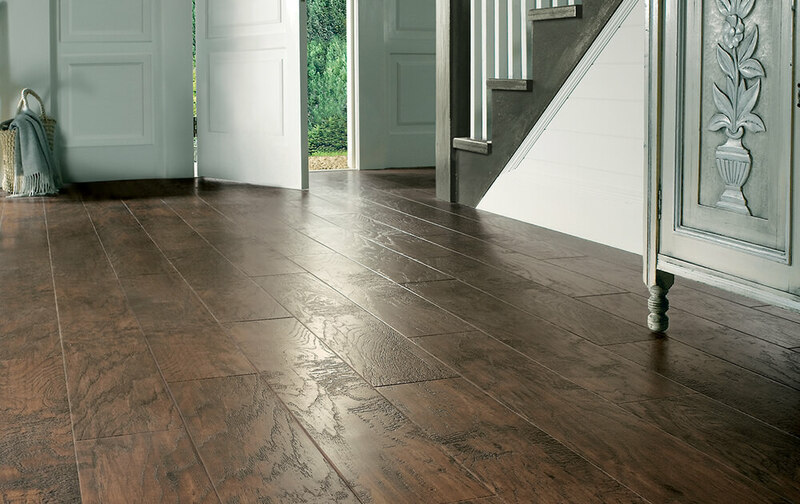 Why Choose Karndean Vinyl Floor? 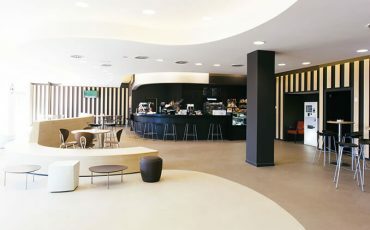 Altro is a vinyl manufacturing company with a global reach and anestablished industry leader when it comes to quality flooring materials.The Altro brand has been able to set itself apart from its competitors due to its constant innovation that’s geared…. The ranges provide a massive selection of more than 100 different designs of vinyl flooring which can all be customised to suit your taste and lifestyle. 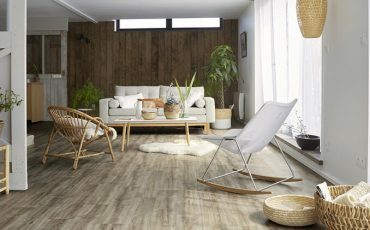 There’s something in the range for everyone, whether you want to go for slick tiles, a rustic wood effect or a modern, sophisticated and edgy design. You name it, and we will get it for you!